Catego® was designed specifically for cats and only cats. It kills fleas, ticks, and chewing lice. The patented applicator makes it easy to apply and minimizes the risk of skin abrasion. Protection lasts for a full month with just one application. 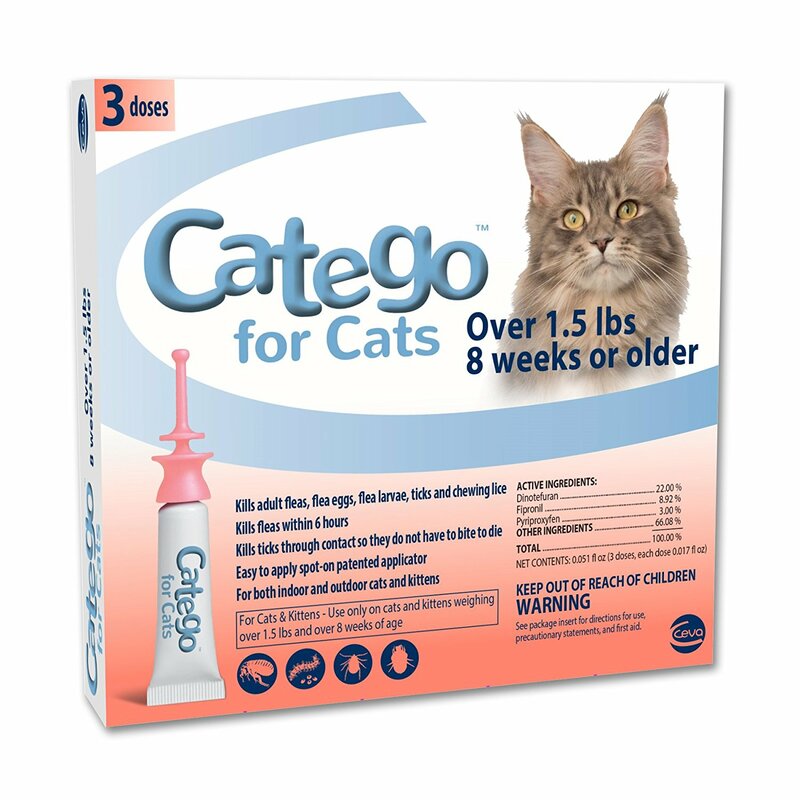 Catego is the only product with the unique combination of these three proven active ingredients: Dinotefuran, Fipronil and Pyriproxyfen.